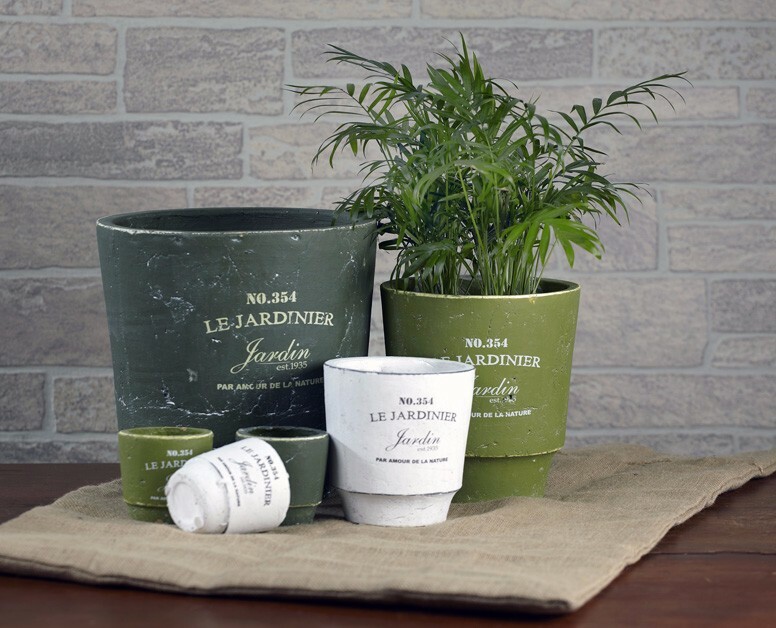 Dress up your yard or garden with our whimsical collection of garden accents. 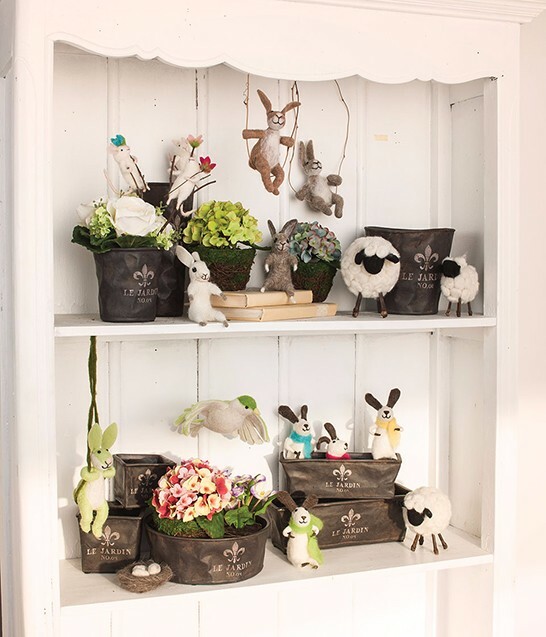 Whether your style includes classic statuary, playful fairies, or colourful creatures, we have hundreds of new pieces every year to suit any garden design. 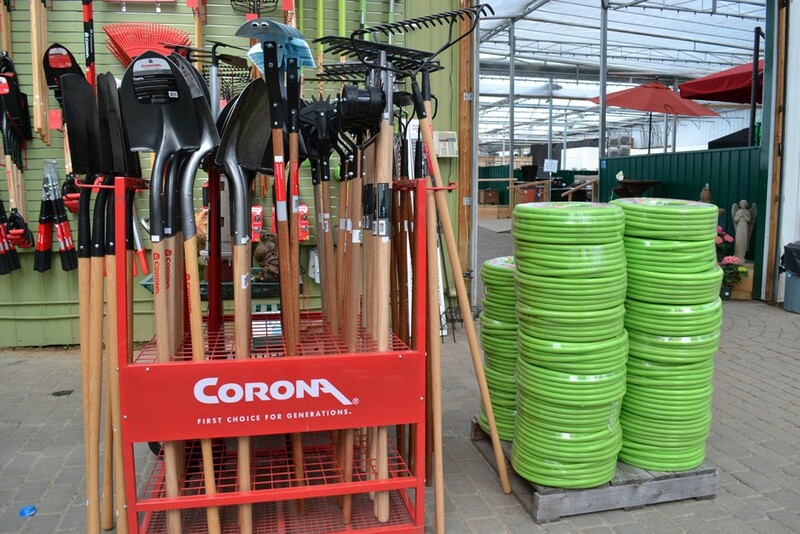 Looking to shine a little light on your garden, and walkways? 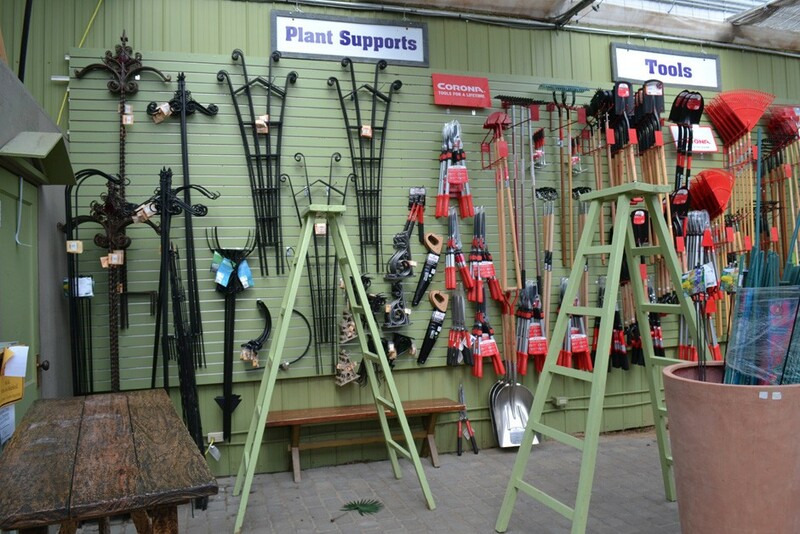 Check out our extensive collection of solar lights, from small, colourful walkway lights, to tall lamp posts, and multicoloured lanterns. 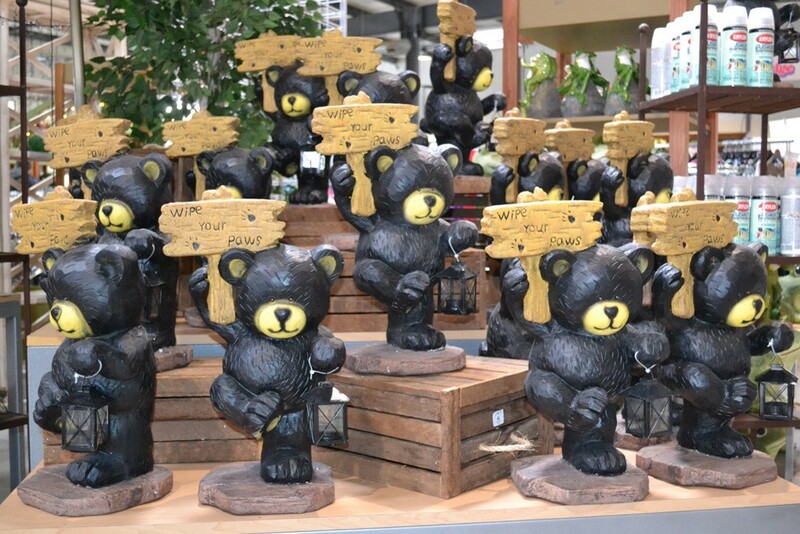 Every Spring we bring in a wide selection of garden statuary, from ceramic mushrooms and garden creatures (think snails, toads, turtles, and more), to metal bicycles, and fairy creatures. 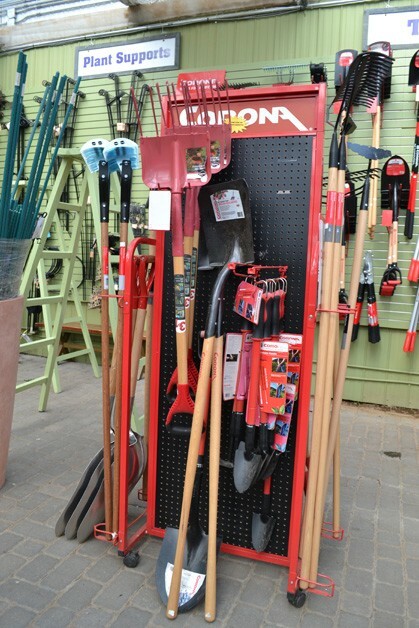 Visit us in Thunder Bay all spring and summer long for fantastic garden gift ideas! Whether you are looking for a traditional painting, or a creative 3D work of art, you can find it in our creative collection of wall art. Simply look up in our store and you will see dozens of fun pieces surrounding the walls. We regularly bring in new home decor pieces, so remember to look up often! Not only do we carry metal artwork in fun and creative designs, but also classic paintings, modern canvases, small, table-top pictures, and more. We carry silk-like flowers for every season. See our early spring silk home decor collection of bright blooms, such as cheery daffodils, vivid tulips, hydrangeas and more! Silk-like flowers are a great way to bring beautiful, long lasting blooms into your home, without the work or mess of real flowers. If you are looking for a particular colour or piece, please ask us and we will be happy to find it for you! We are proud to bring you a wide selection of BIMA trading company furniture, made by local craftsmen in Indonesia. With workers conditions meeting the highest safety standards, and all wood being legally sourced, you know that you are buying a high quality home decor product, while supporting a thriving community of craftsmen and women. See our kitchen pieces, including islands, kitchen tables and chairs, hutches, pantries and more, and our variety of other unique pieces such as coffee tables, end tables, creative shelving, and more. Our pieces are found throughout the retail space you will find dozens of one of a kind designs. 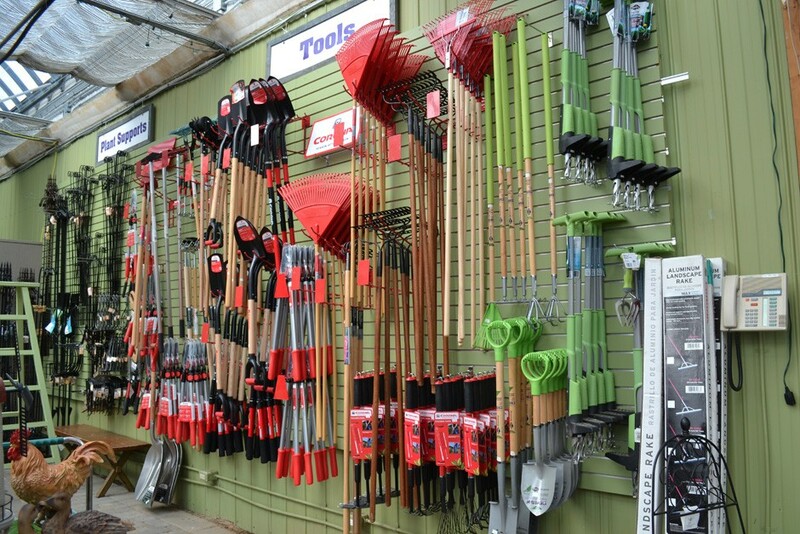 If you can’t find exactly what you are looking for, please ask and we can order it for you. Pieces can be ordered in your choice of colour. Ask us for details. Bring the fresh scents of the season into your home with our delicious collection of Yankee, and Colonial Candles. 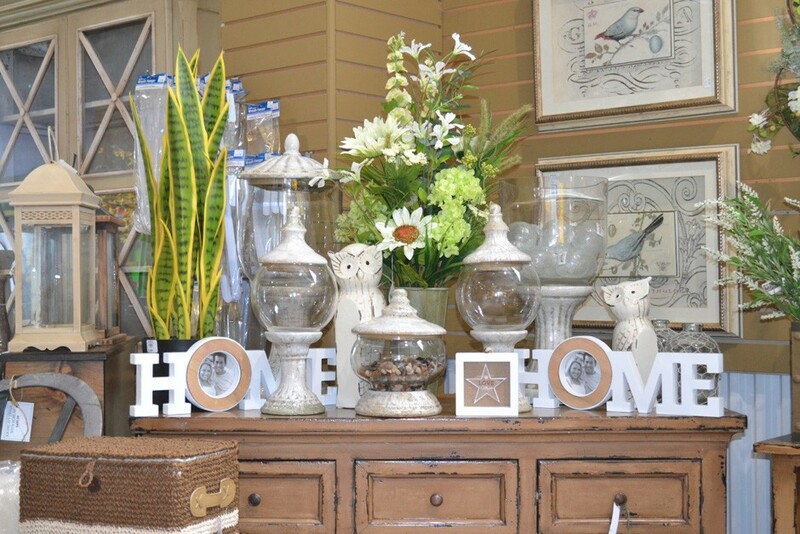 Display your votive and pillar candles in our creative assortment of lanterns and candle holders to suite your unique home decor tastes.